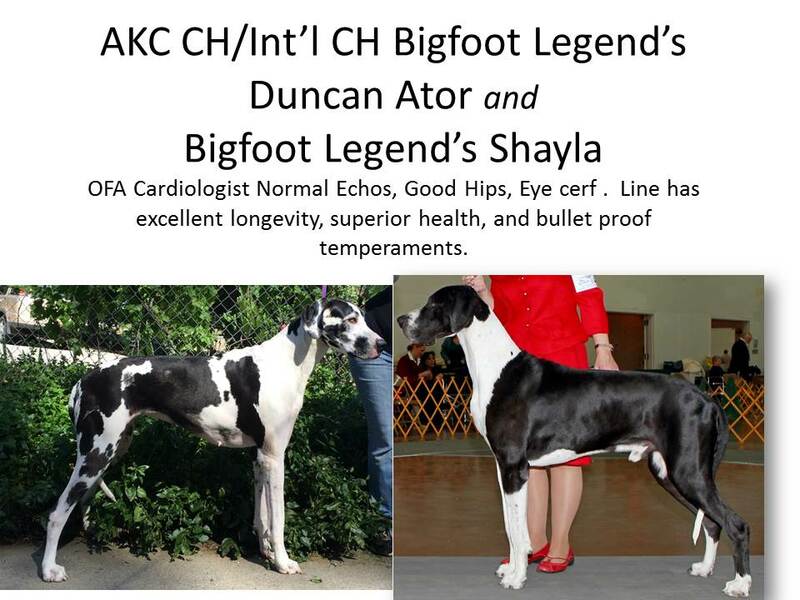 Long lived line, great temperaments and excellent health. 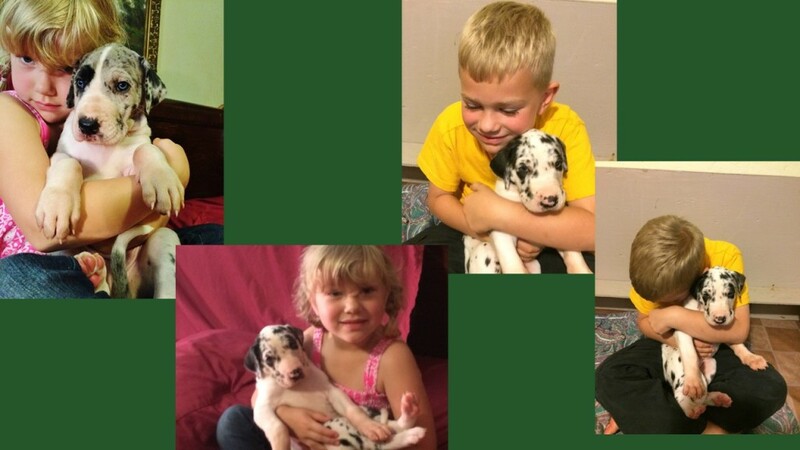 We stand behind our puppies for life… ask to see a contract. 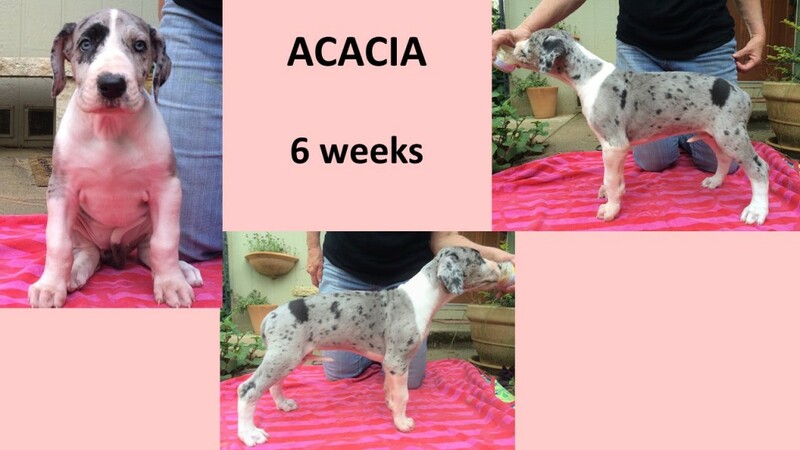 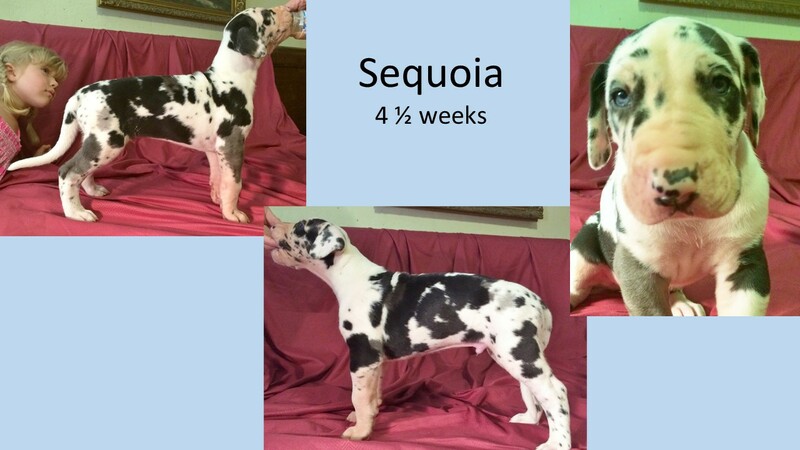 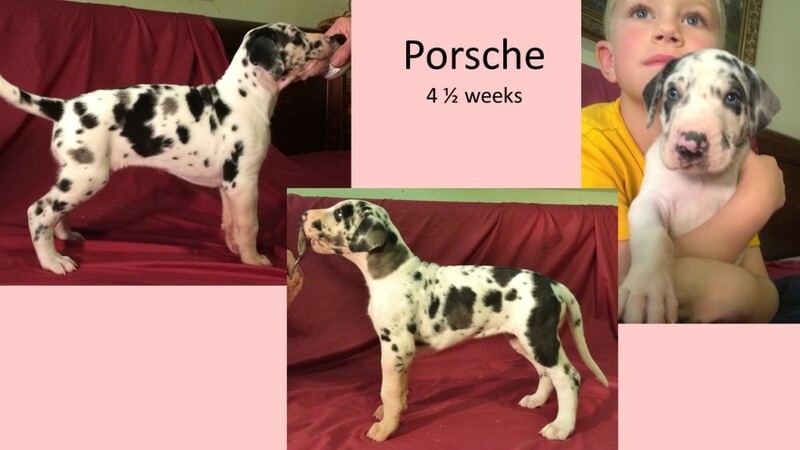 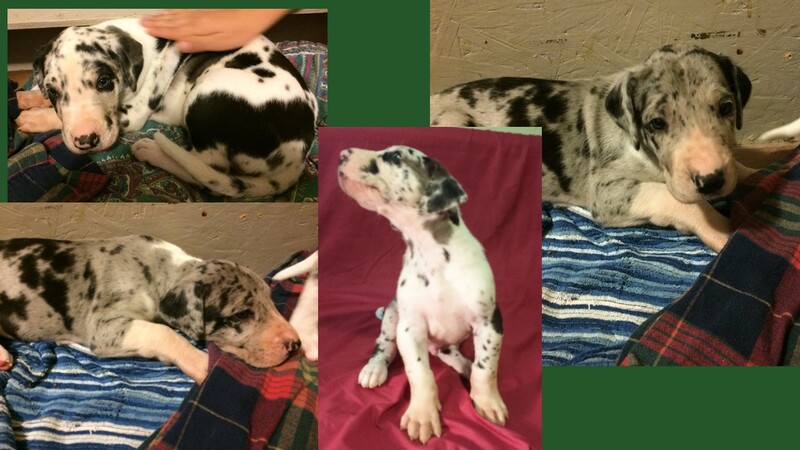 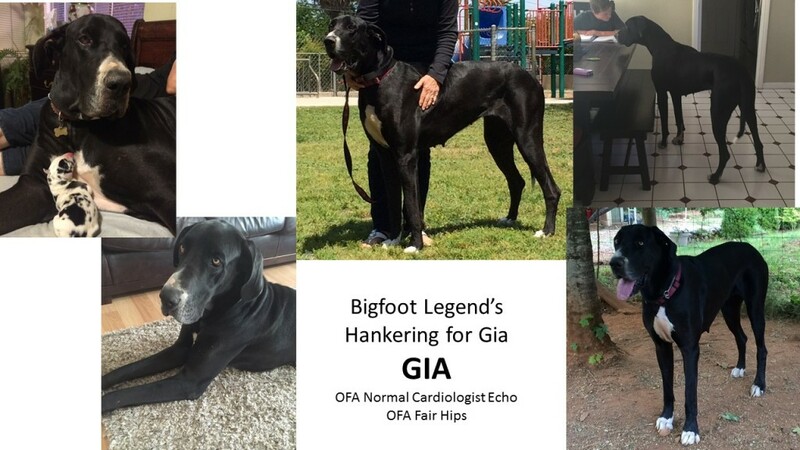 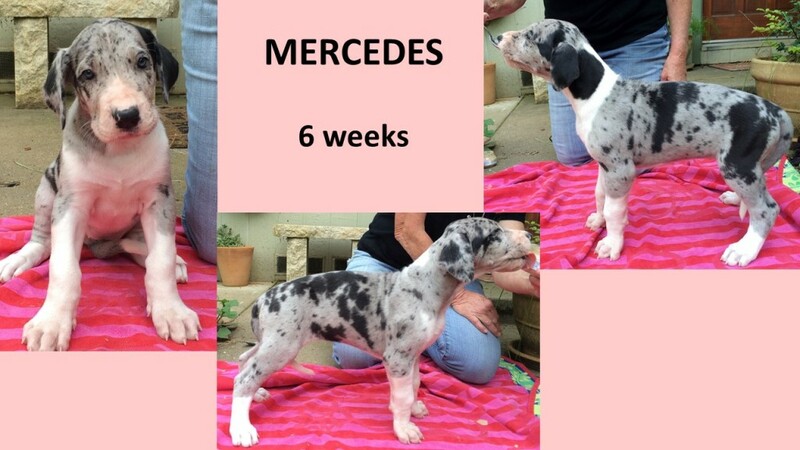 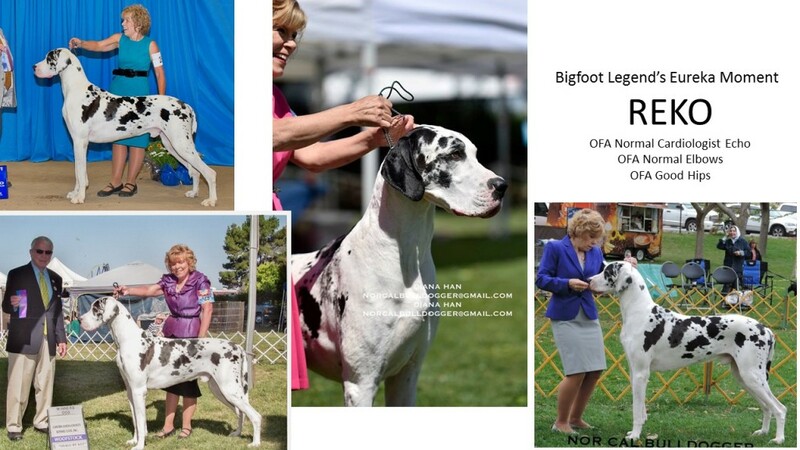 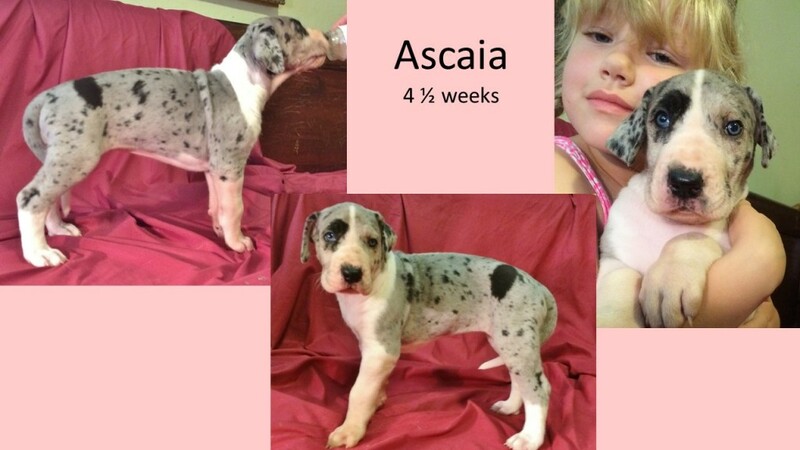 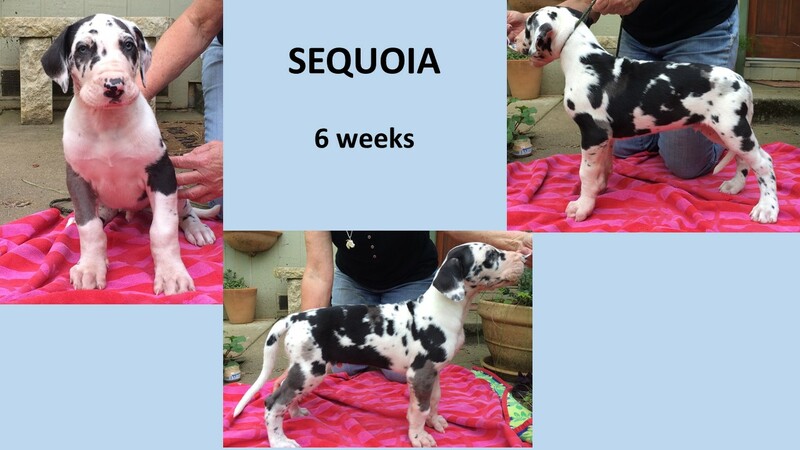 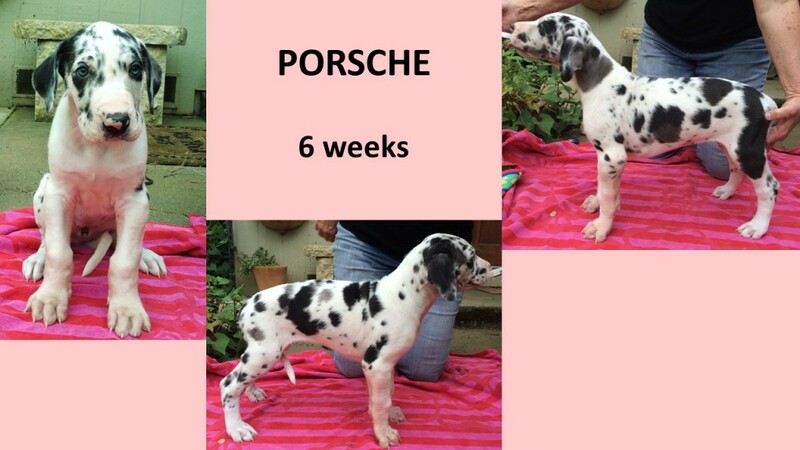 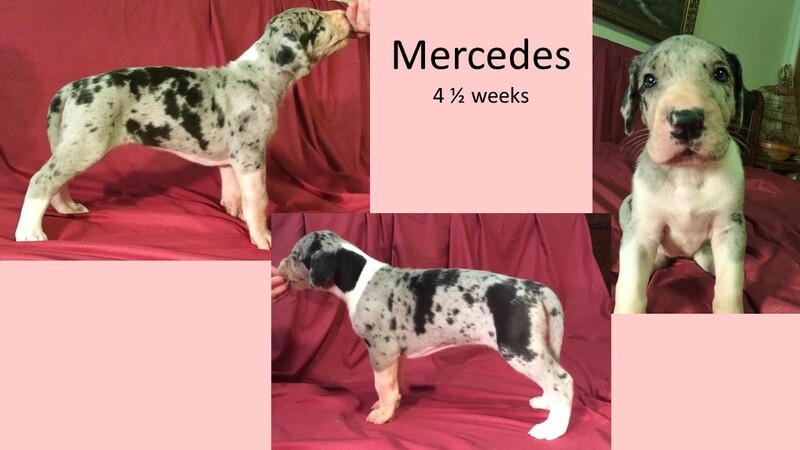 Sequoia and Porsche are possibly available to a family first home that will also AKC show. 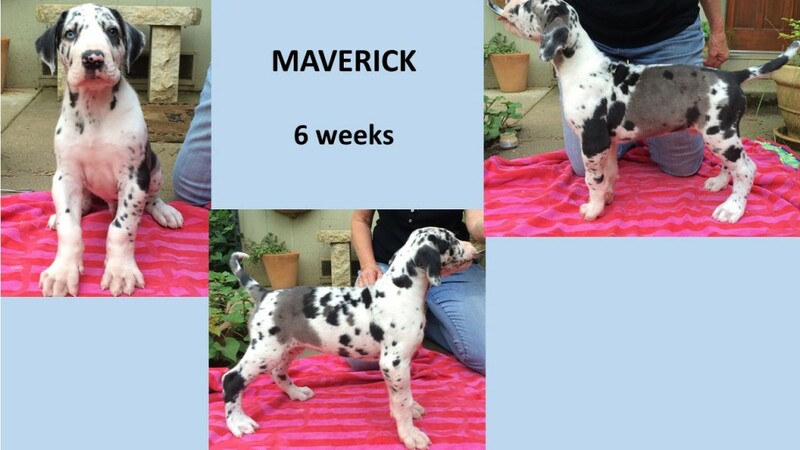 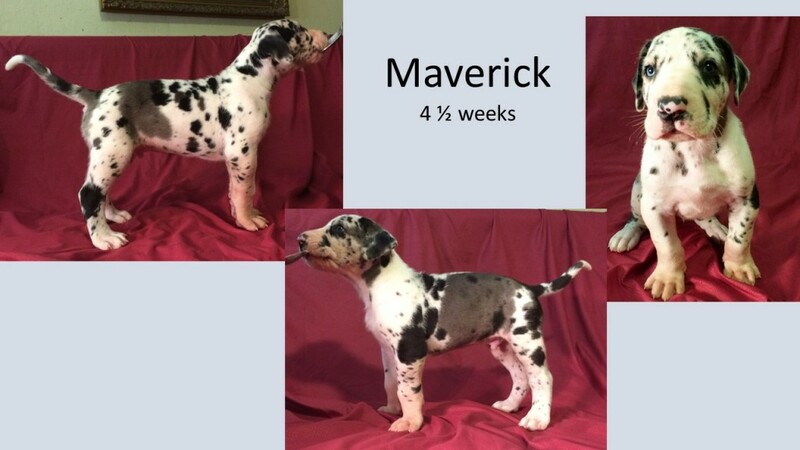 Maverick, Mercedes and Acacia already have families waiting for them.